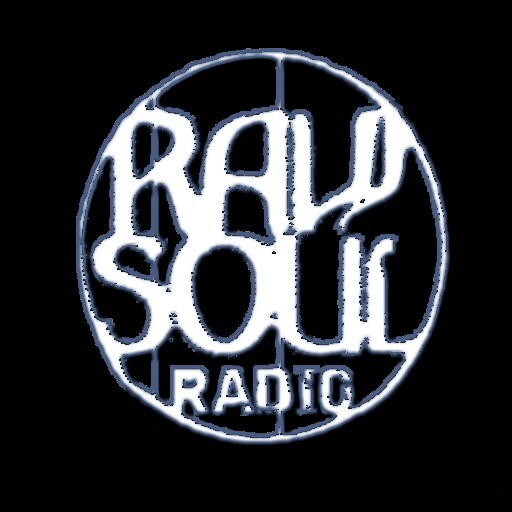 We are proud to announce our established affiliation and partnership with ITunes and Amazon Music.in order to introduce you to a vast catalogue of both current, past, and futuristic tracks you may have no knowledge existed until listening to Raw Soul Radio Live via our autopilot or live presenter shows, amongst the thousands of artists we have exclusive access to, each week to save you searching for tracks and music which could take an endless amount of hours, our presenters have compiled their ‘Choice Tracks’ and albums for you to purchase and download. A New list of choice tracks will be added weekly. Feel free to browse, download, and support.